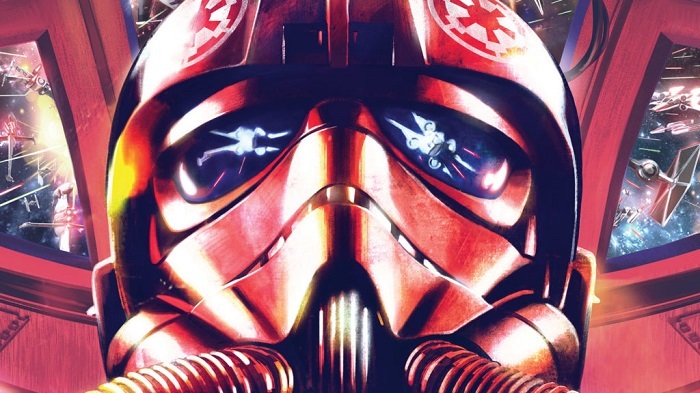 The new comic series is called “TIE Fighter,” and will focus on an elite squadron of Imperial pilots called Shadow Wing, set after the events of “Return of the Jedi.” The comic will be written by Jody Houser, who has written the “Thrawn” comic series and the current “Age of Republic” comics, which have been fantastic, with art by Rogê Antônio. I like the idea of a comic series crossing over with a new series of novels, and hope this is something Marvel and Del Rey do more of in the future with other stories as well. “Star Wars: TIE Fighter” is set to be released in April, with “Alphabet Squadron” coming in June.